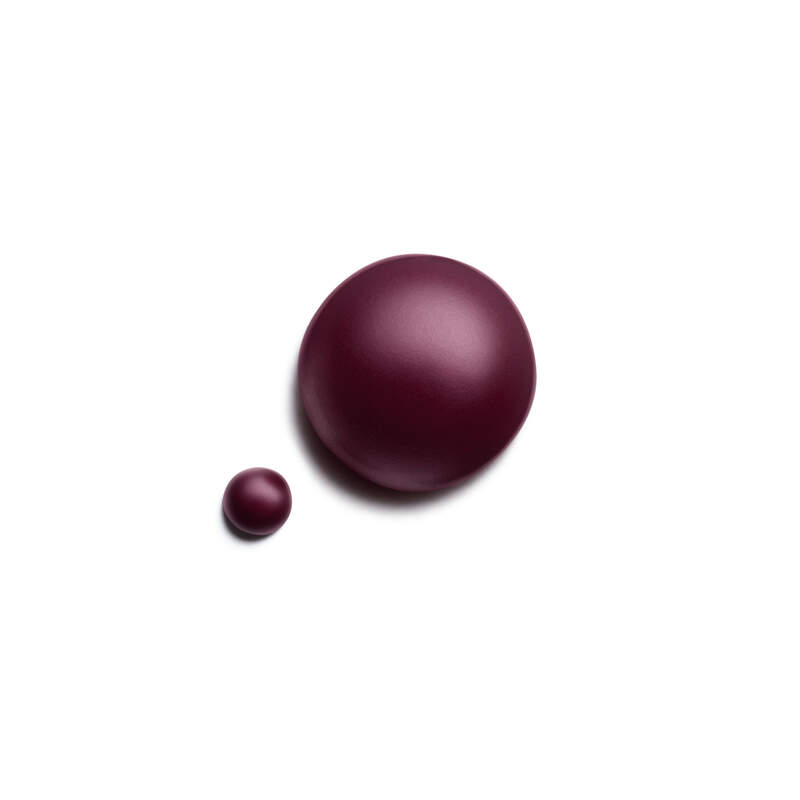 The iconic formula in two limited-edition shades of matte nail polish. Enriched with Bioceramics and Ceramides, provides deep care to strengthen and improve the quality of nails over time. Along with protective benefits, the formula features carefully selected pigments for an even application and a perfect, velvet matte finish. 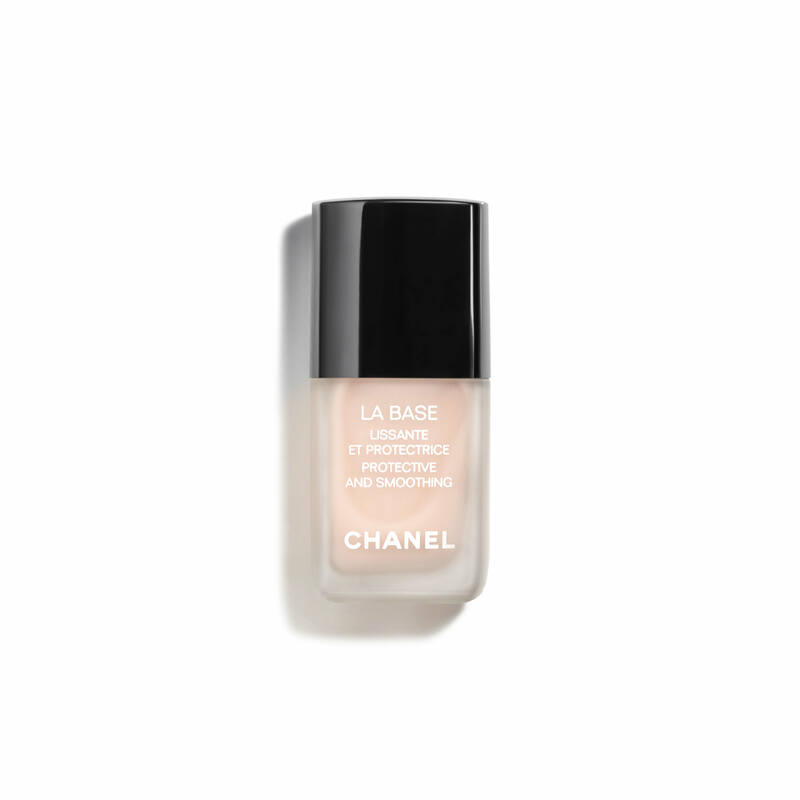 Apply a thin layer of LA BASE. Then, using the built-in brush applicator, apply the first layer of LE VERNIS, followed by a second coat — as thick as the first. 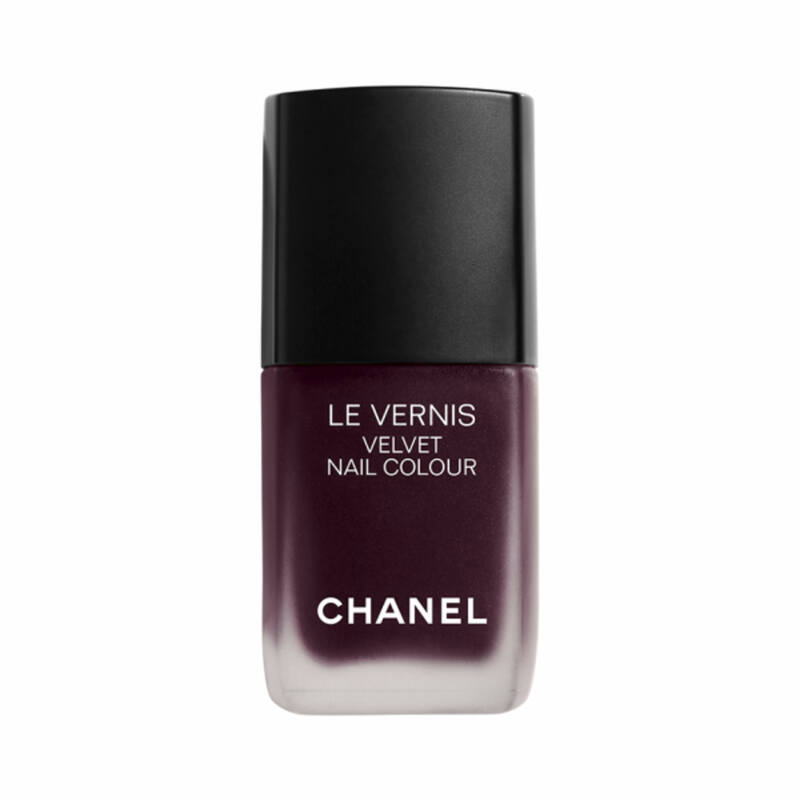 Chanel ALWAYS has the latest, the BEST colors! 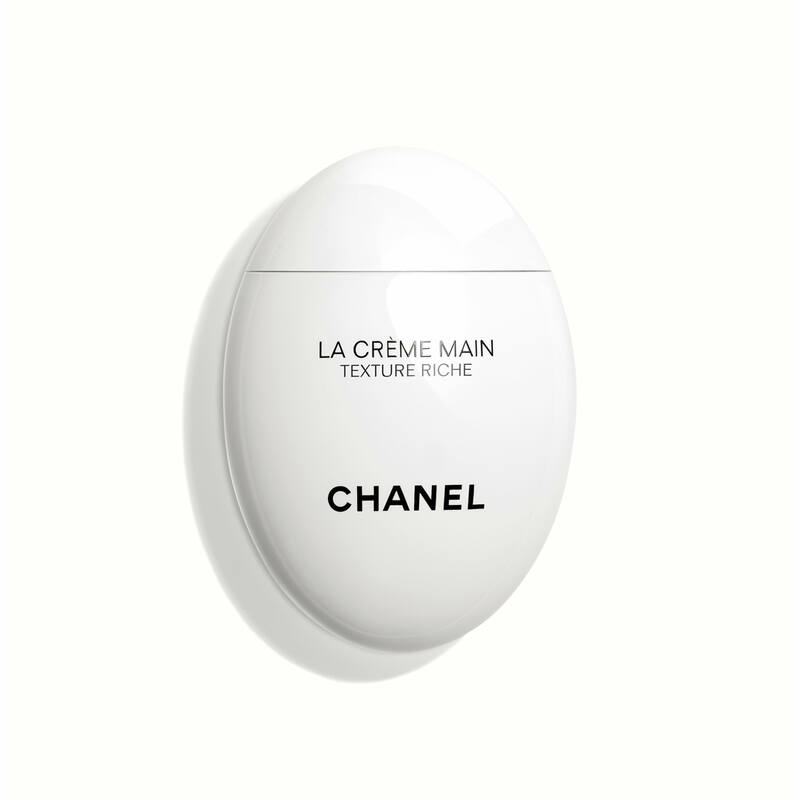 Have purchased Chanel since the 80's ! The colors of the chanel polishes are so unique, I always get compliments when wearing! I was excited to try a new color! I love the texture, and how it looks with the gel top coat. 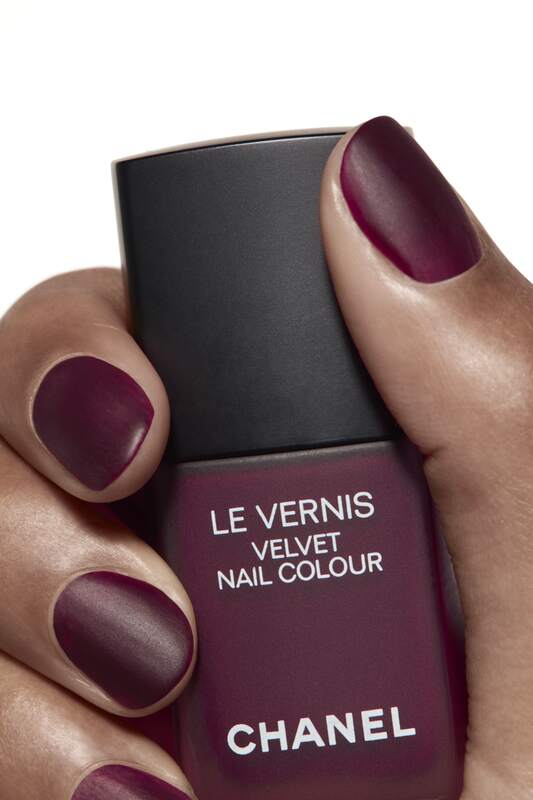 Beautiful rich color for fall and Le Vernis velvet color has staying power! 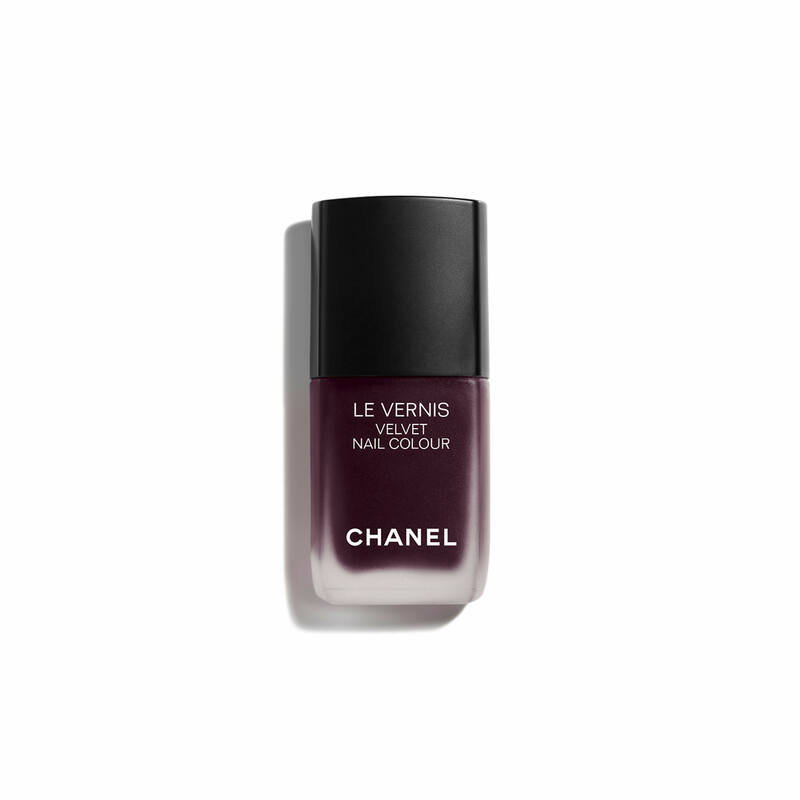 Chanel has the best nail polish- from color to long wearing...nothing beats it! 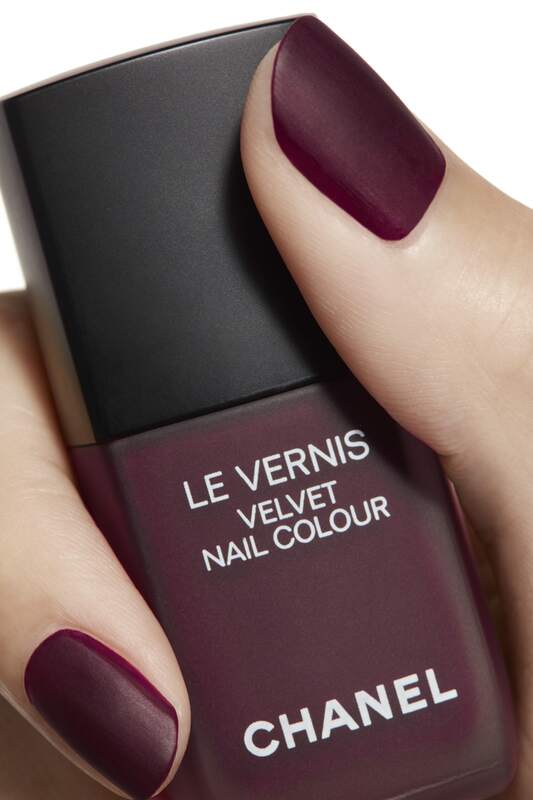 Do you use a top coat with the new matte nail polishes? 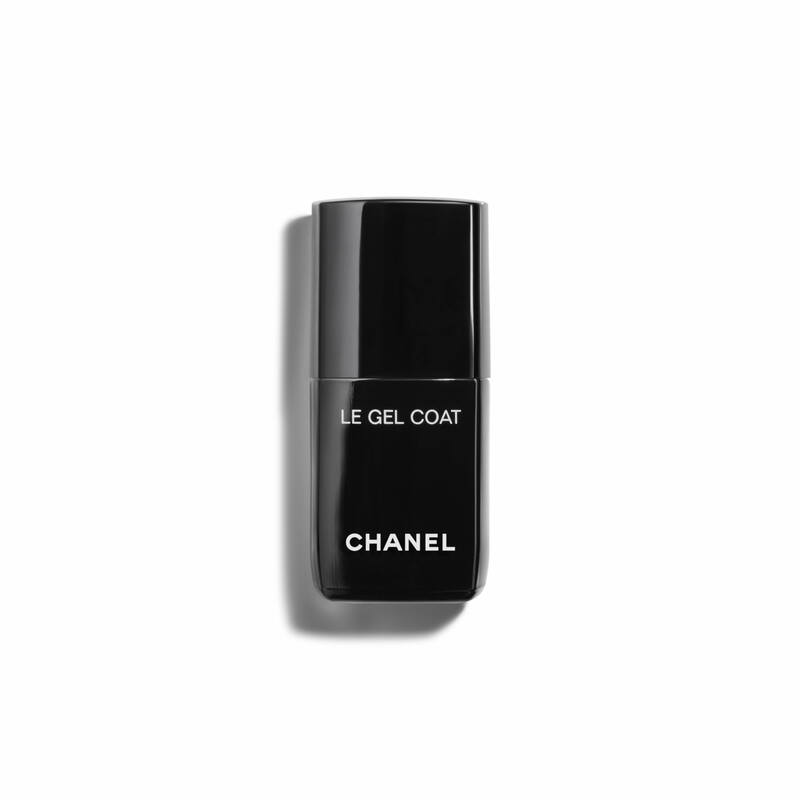 BEST ANSWER: I would not recommend using the top coat as it has a shine finish and will take away the matte effect. The color is pretty but the polish chips way too quickly. It started to chip less than 24 hours after I applied it. Beautiful color and coverage. Gorgeous holiday color. Arrived beautifully packaged. Excellent quality in every way.